One of the few little homesteads in California Valley with just about everything you need!! This one won't last long. Great little 720 sf cabin with one bedroom, one bath, a kitchen and living room. Cabin will need your TLC and many updates, but its a great start. The property has newer septic, a new well, metered electricity, several trees and a large cement floor metal shop (approx 1000 sf). The seller is excluding the windmill and one tank from this sale. 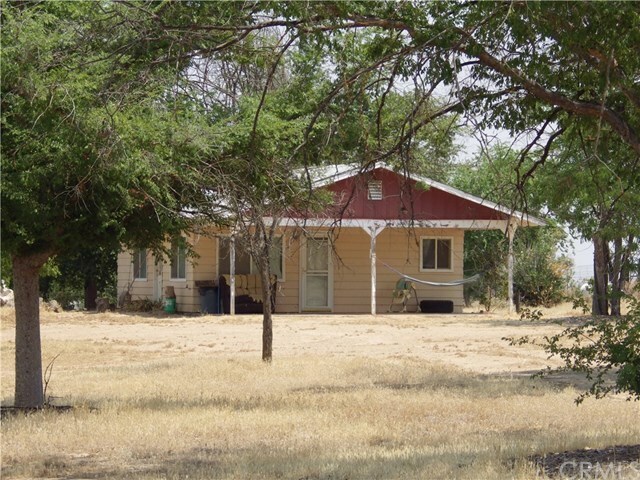 Come start your California Valley life at this gem of a property in the high desert or Carrisa Plains. This will most likely need to be a cash sale as it may not qualify for lending. Contact your agent today! !